Golf Swing Drill 505 – Downswing: Maintaining Posture. 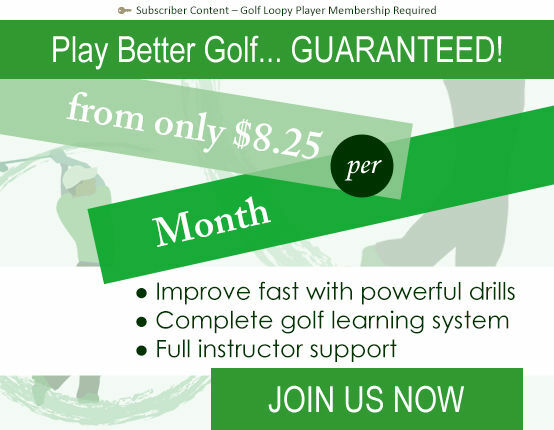 Golf Swing Drill 506a – Downswing: Sequencing Your Swing for Power. Step away, shake off any tension, and repeat Stages 1 through 3 for 10 minutes.